Honey Lemon is an extremely smart person. She studies chemistry, and is a huge fan of fashion and always tries to stay on top of the trends. In her spare time, she works as a barista in the Sweet Bean Coffee shop, which is owned by Hiro's Aunt Cass. 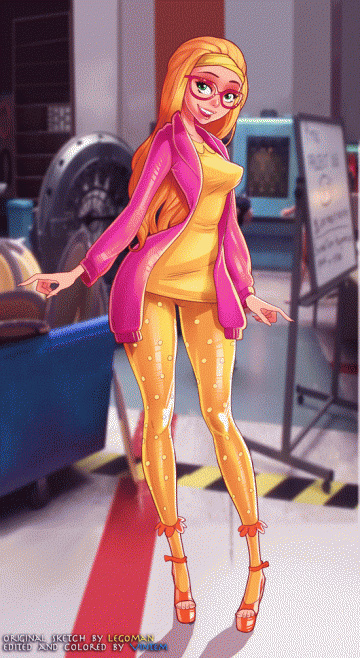 She is voiced by Genesis Rodriguez.